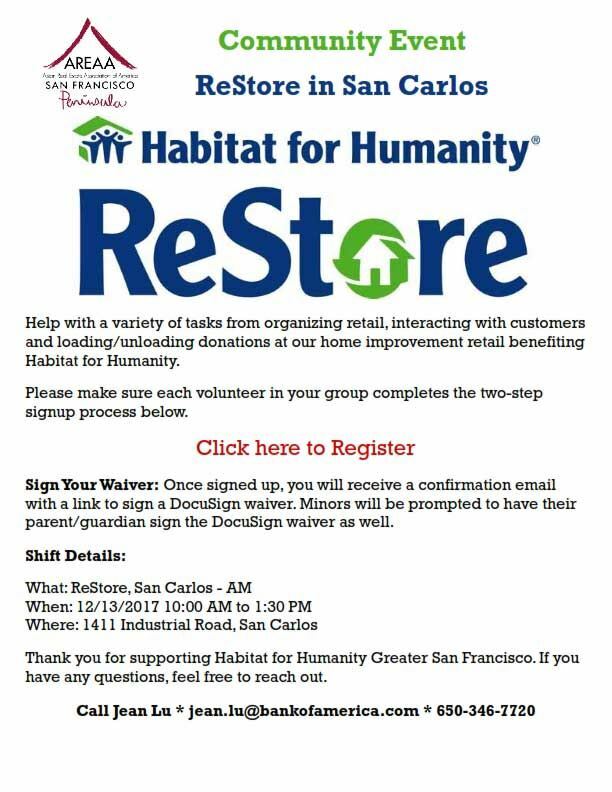 Help with a variety of tasks from organizing retail, interacting with customers and loading/unloading donations at our home improvement retail benefiting Habitat for Humanity. Please make sure each volunteer in your group completes the two-step signup process below. Sign Your Waiver: Once signed up, you will receive a confirmation email with a link to sign a DocuSign waiver. Minors will be prompted to have their parent/guardian sign the DocuSign waiver as well.